Rhodes Island and especially Lindos has always been a desired destination for Weddings. 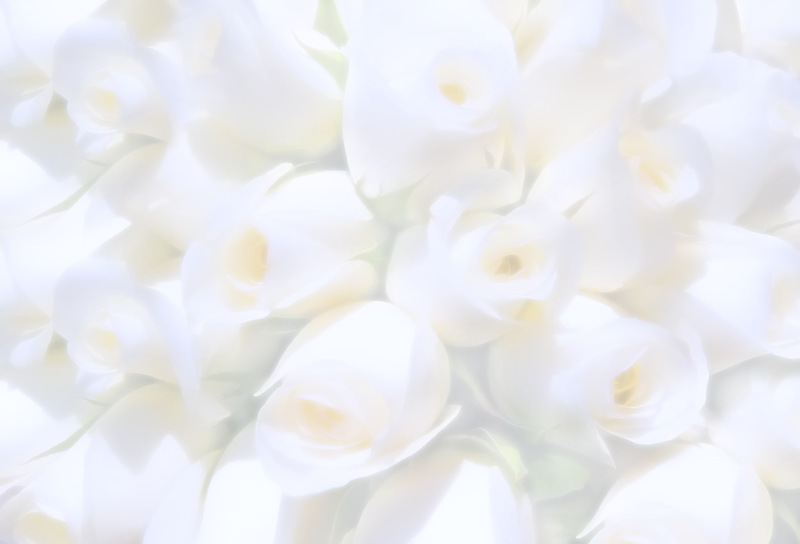 A wedding booking with Efi in conjunction to your reservation with our recommended 4* star Lindos Mare or our 5* star Lindos Blu Luxury hotel and Suites in Lindos, will offer you a discount to your accommodation. Book online now and gain 20% discount! This secluded, boutique hotel is built on many different levels on a sun-kissed hillside with panoramic views of beautiful Vliha Bay, only 2,5 kilometers from the picturesque village of Lindos. A series of lifts, including a cable car, link the complex with the beach front. Recent renovations to all areas of Hotel Lindos Mare, together with impeccable service and excellent cuisine, create an atmosphere of discrete luxury and tranquility in which to enjoy the perfect leisurely holiday. 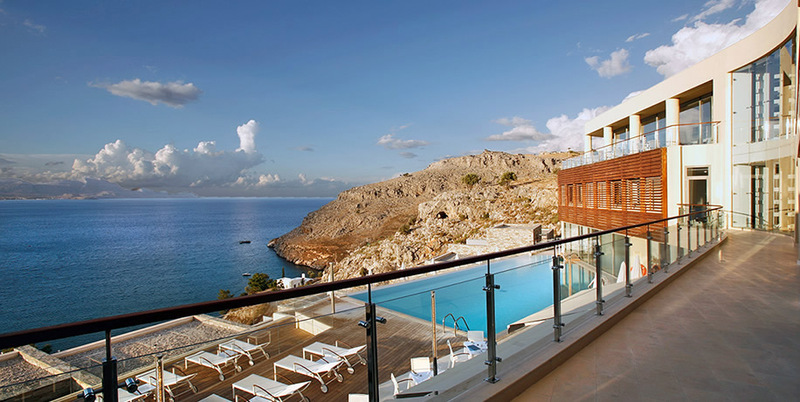 Lindos Blu hotel, where unpretentious luxury meets attention to detail. Perched regally on a hillside, Lindos Blu Hotel & Suites is the first adults-only hotel in the cosmopolitan island of Rhodes, guaranteeing unimpeded relaxation. Stunning views, impeccable service and otherworldly elegance create an ideal setting for complete rejuvenation. 70 guestrooms and villas with impressive views to the Aegean Sea, are deliberately designed to offer a unique holiday experience.